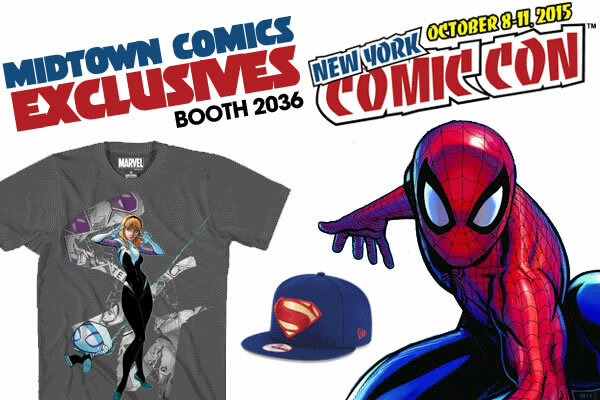 Tomorrow is the most magnificent day of the week: new comic book day. Each and every Wednesday, the comic industry unleashes a bunch of brand new issues for you to enjoy. From fun action to compelling drama, there’s always going to be something for everyone out there – and obviously, tomorrow is no exception! Plenty of interesting comics will go on sale – click here for the full list of new releases – but we’re giving four issues some extra love. 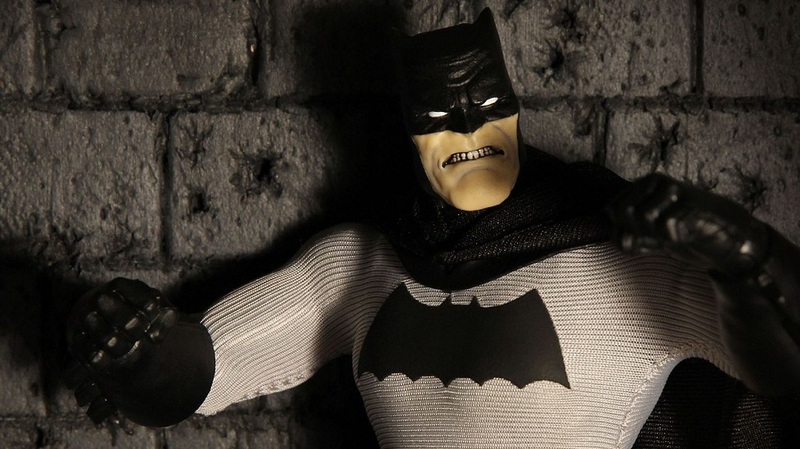 Top 10 Action Figures and Collectibles of 2015! If you thought you were going to get out of 2015 without a top 10 list from Midtown Comics, then you were sorely mistaken. In conjunction with Action Figure Junkies (AFJ), the leading action figure spot on social media, we have racked our brains for the better part of December knowing that the day would come where we would have to whittle our very large list down to a paltry 10 entries. Prepare yourselves, because a whole lot of factors were taken into account before being picked at, edited, polished and finally cleaned up. 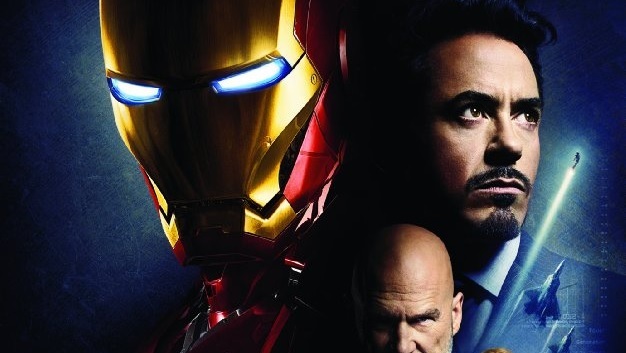 So, without looking yet, how many of these gems do you think you grabbed in 2015? Quite a treat located right at the museum’s entrance! If you’re reading this article, then the odds are pretty good you’re at least somewhat interested in comic books! If so, we’re happy to say that walking through the New York Historical Society’s Superheroes in Gotham exhibit is something we absolutely recommend! It really doesn’t matter if you’re brand new to the medium, a casual fan of superheroes, or a longtime mega fan, because the exhibit has something for everyone to appreciate. From a detailed spotlight of popular characters’ earliest moments, to an insightful look at how the characters took over popular culture, the exhibit is not only educational, but also a ton of fun! 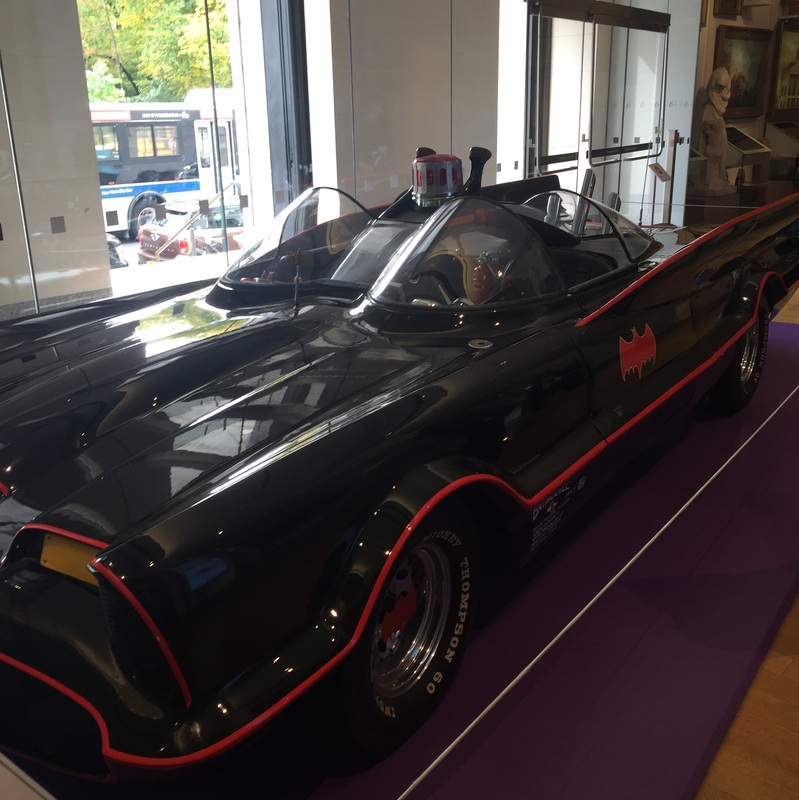 Oh, and we can’t help but love the fact they have one of the Batmobiles from the classic 1966 Batman show right at the museum’s entrance!